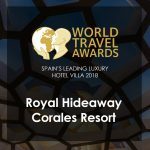 Royal Hideaway Corales Resort has done it again, bigger and netter than before. 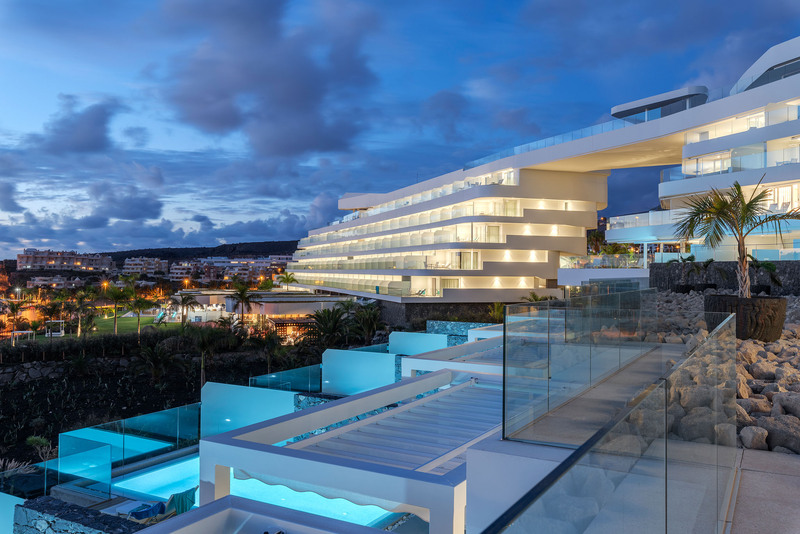 Hot on the heels of its recent award for Best Luxury Hotel Villa in Spain, it was recently crowned Best New Luxury Hotel in the World! 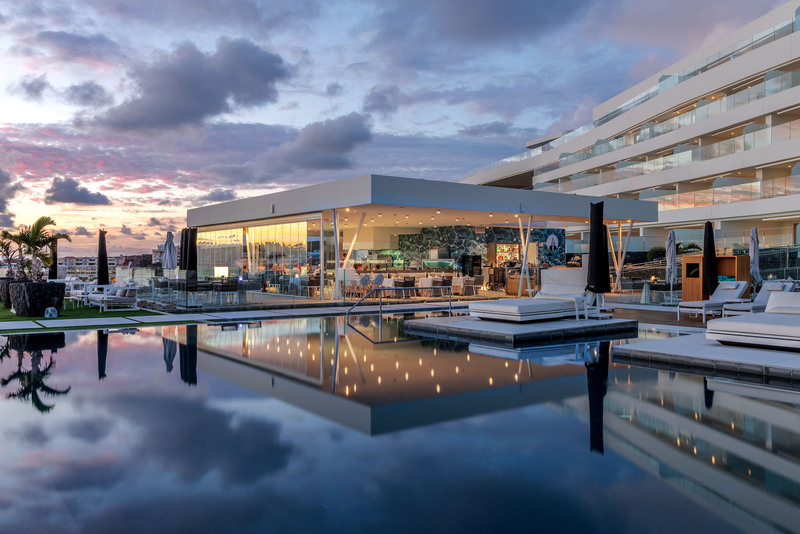 Established in 2006, the World Luxury Hotel Awards represent the pinnacle of achievement in the luxury hotel industry, offering international recognition as voted by guests, travellers and industry experts alike. 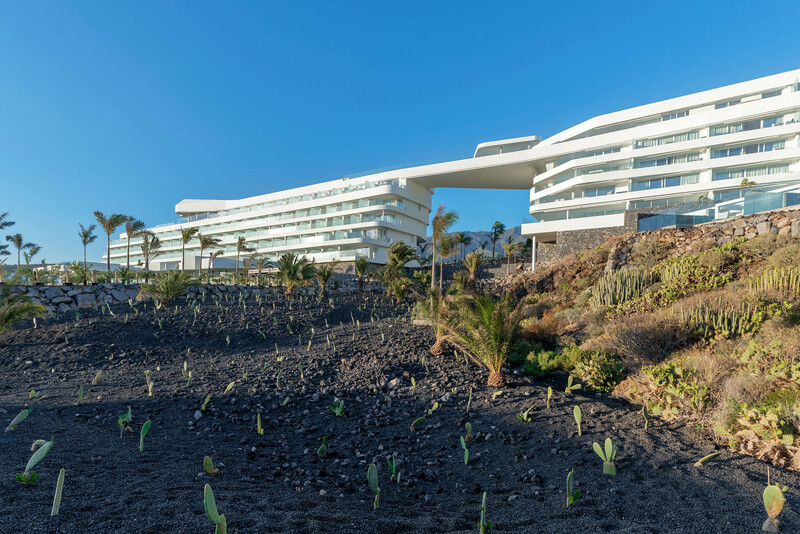 Over 300,000 international travellers vote each year during a four-week period to select the winners, looking at elements such as the unique features of the hotels and destinations. 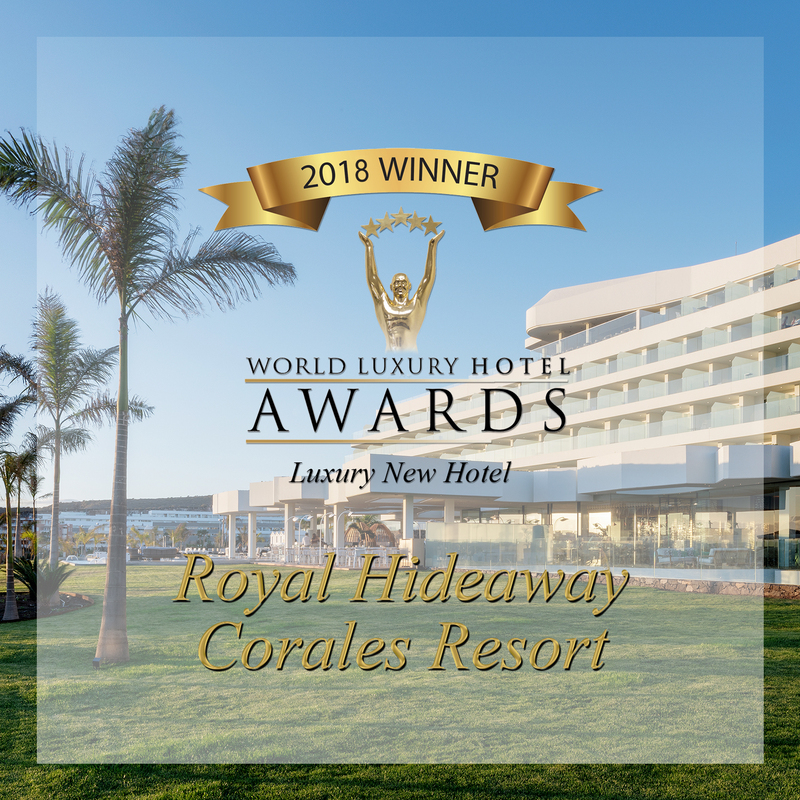 Royal Hideaway Corales Resort has this year been crowned with the coveted title of WINNER in the Luxury New Hotel category!